If you need advice on how to find and keep the right talent in the trucking industry, you have made it to the right place! 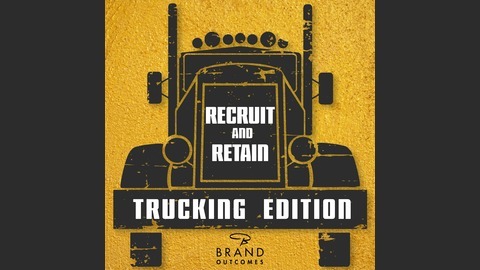 Recruit and Retain: Trucking Edition is all about developing the best practices and methods for finding talent and keeping it in the trucking industry. Turnover can be almost 100% for many companies over the course of a few years which is ASTOUNDING! Yet the demand for employees in the trucking industry remains at an all time high. What is going wrong? Why is it so hard to find the right employee? And when you do, why is it so hard to keep them? Chad Hendricks will be interviewing experts across the country to help you solve those problems and make your company more profitable and stable than it has ever been! Becca Matthews is a Sales Executive for Stay Metrics, a company specializing in helping carriers better understand their drivers’ expectations and needs. 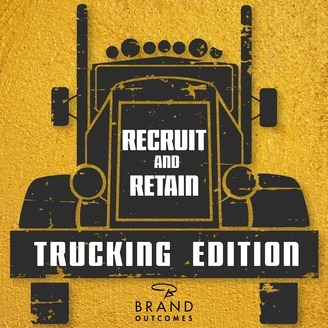 Becca joins the Recruit and Retain: Trucking Edition podcast to share how her company helps carriers better understand their drivers, and how that information can be used to dramatically decrease turnover.